Had enough of dragging tons of gear? 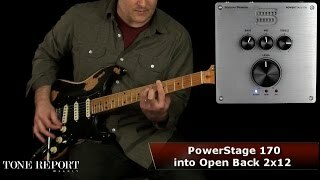 The Seymour Duncan Powerstage 170 pedal power amp is the solution. This small, lightweight power amplifier with 3-band equaliser in an effect pedal format is simply placed at the end of the effect chain on the pedalboard and up to 170 watts of output power is available. Simply connect an appropriate loudspeaker box to the pedalboard and you can go! 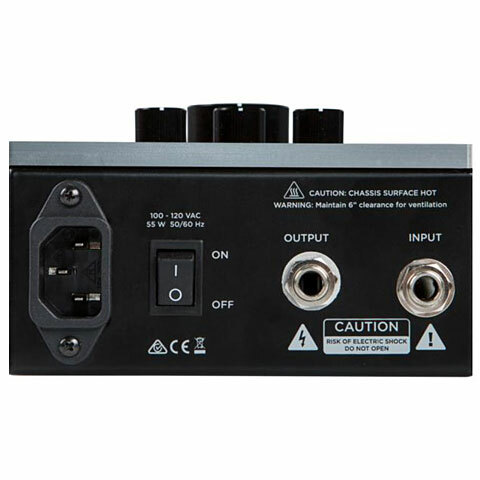 Also ideal for amplifying preamps or digital modelers like Kemper, Helix, Positive Grid etc. ! 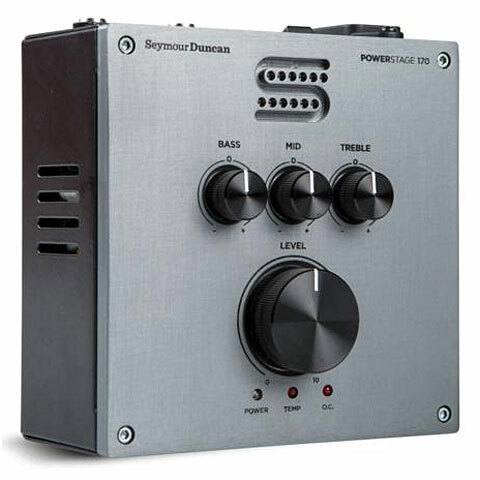 · Show all articles of the brand Seymour Duncan.